This place is soooo beautiful! The owners have spent a lot on interiors. 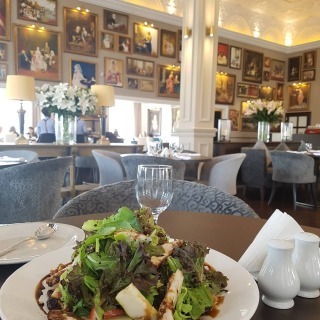 I loved the chicken salad and would definitely be…This place is soooo beautiful! The owners have spent a lot on interiors. I loved the chicken salad and would definitely be going back for more. 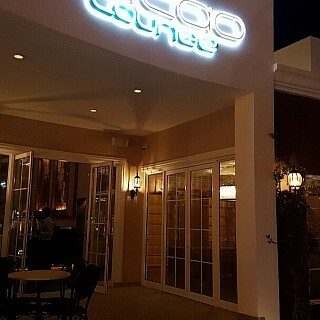 The Cacoa Lounge is the first Fine Dining restaurant in Riffa area. 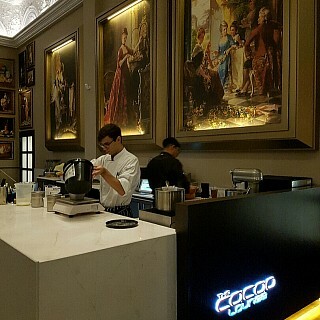 The decoration is marvelous, from the oil paintings to the…The Cacoa Lounge is the first Fine Dining restaurant in Riffa area. The decoration is marvelous, from the oil paintings to the medallion ceiling every single detail was perfect. 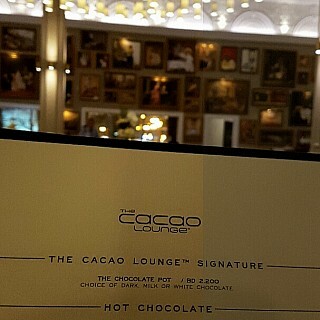 The food menu is focused rather than long to serve exceptionally delicious dishes. 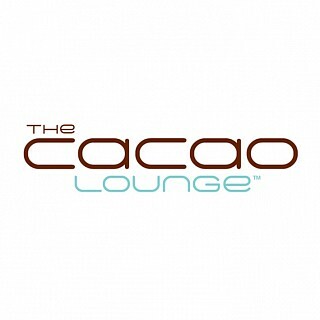 The Cacoa Lounge's Raspberry Enterment is their masterpiece, they translated the Culinary Arts into one dish. More than this, the staff was very welcoming and friendly. A special thanks to Vitaliy our waiter for the great service and for recommending the amazing meals.